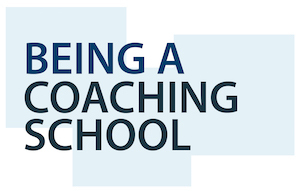 In addition to training Gill Blenco Education is now offering accreditation to schools. 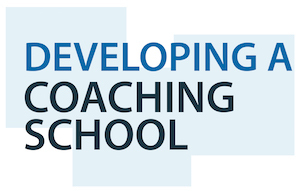 Schools that have taken part in training on Talk for Learning or Coaching in the past or those who are currently accessing training through a package, have asked how they can let prospective parents, employees and Ofsted know that this is a special feature of their school. In response I have decided to offer an accreditation scheme. 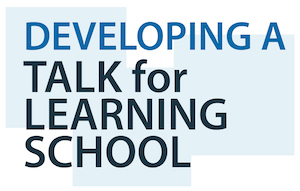 This will allow schools to use a Talk for Learning Logo or a Coaching School Logo on their documents and website. Schools will also be awarded a certificate to display in their foyer. There are in total six awards that schools can achieve. The accreditation process will take one day and cost £600 plus VAT. 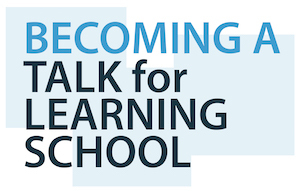 I will visit the school and ask you to show me what you are doing so far so that I can see evidence of how far you have come in the process of becoming, developing or being a Talk for Learning or Coaching School. It will be a quality assurance exercise not an inspection. 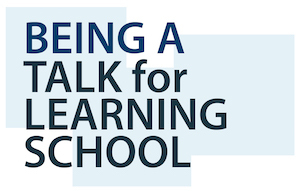 I will look at what is happening in school, see any paperwork you have and most importantly listen to the what you, the children, the teachers and other interested parties say. The accreditation criteria for each level can be viewed by clicking the link to the side of this page. Following the visit, I will provide you with a report of your current success, suggest ways forward and award whatever level of accreditation is appropriate. This report will be very useful as evidence for governors, Ofsted and other outside agencies. You can then use the corresponding Logo on your documentation and website and display your plaque. 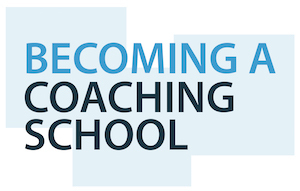 In order for you to make progress through each level of the accreditation scheme, I now have a team of trainers in your locality who can come in and help you to develop further. You can contact them through me or through the website. If you would like to discuss this further please contact me by email: [email protected] or telephone me on 07900 224982. Please note that I have moved so the previous landline number is no longer available. Discuss your school improvement needs.